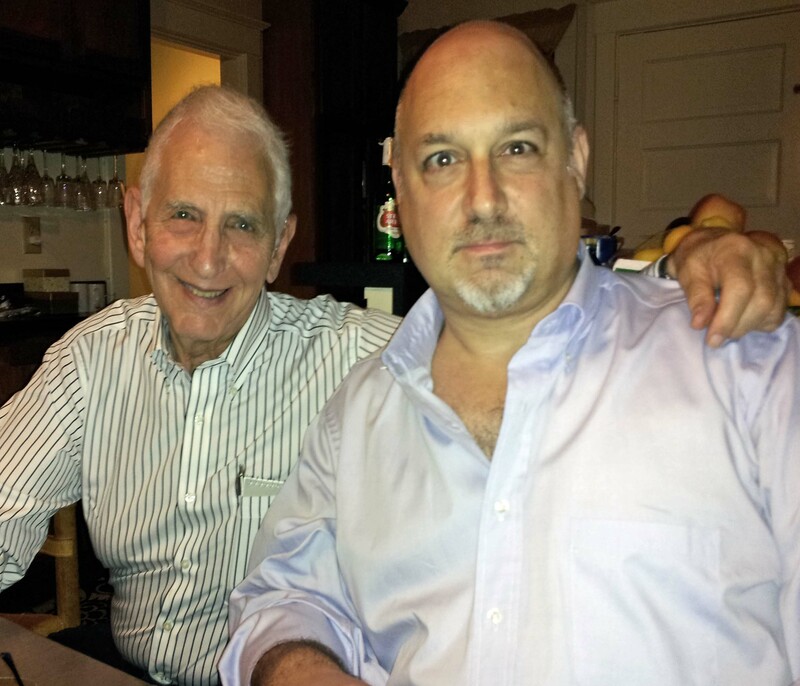 It was one of my great pleasures to have dinner with Daniel Ellsberg (and several others supporting justice for Bradley Manning) this week. Ellsberg is the prototypical whistleblower, a former Marine and serious government official supporting the government’s way until something– in Ellsberg’s case, learning the truth about U.S. conduct in the Vietnam War– so shocked his conscience that he was compelled to speak out. In Ellsberg’s case, that resulted in the “Pentagon Papers” and the landmark legal decisions defending the right of the New York Times to publish them. That those same legal rights are now under attack by the Obama Administration, and likely to figure significantly in the Manning case, just emphasized the importance of what Ellsberg risked his freedom to do. I wrote an open letter to Dan, tracing a small part of my own political awakening to his brave actions. Maybe worth a read. In person Dan proved to still be an amazing intellect at age 82. Though his hearing has faded, his mind is razor. Talking politics with him, from Lyndon Johnson to Bradley Manning, was like playing chess against Fischer, discussing writing with Steinbeck or shooting pool against Fats. Dan also possesses an amazing stock of jokes, some a bit naughty, which he tells with some skill. 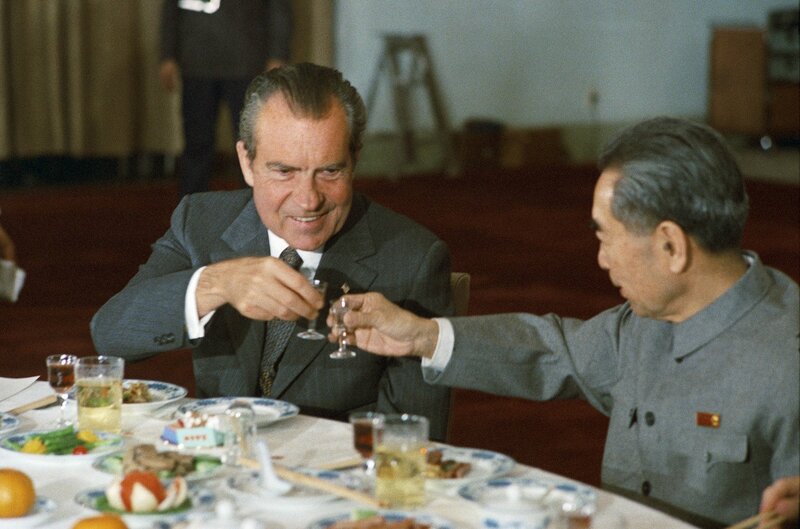 One involved a leprechaun (you had to be there) and Ellsberg slipped in and out of an Irish accent as effortlessly as he skewed Richard Nixon moments earlier. 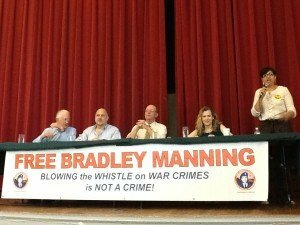 The next night I joined Ellsberg, Jesselyn Radack, Michael Ratner, Tom Drake, Ethan McCord and others at the Unitarian All Souls Church in Washington DC to speak out for justice for whistleblower Bradley Manning. Manning’s trial, after his three years of confinement, finally begins June 3. The speeches were followed by interviews with the BBC Radio World Service. The American media, who certainly profited from Manning’s whistleblowing, skipped the event. Sorry to brag a bit, but losing one’s job at the State Department isn’t all bad when you get opportunities like this. Video of the support Manning speeches.